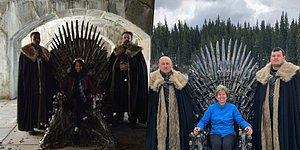 20 Mind-blowing Events Showing How Mysterious Our World Is! 91KSharesShare on FacebookShare on TwitterAdd to Favorites.Remove from Favorites.Send an E-mail. The world is filled with mysteries, wonders and beauties, all waiting to be discovered. We are yet to find out about so many things...Just as if we didn't have enough on our hands, we are now adding 20 more mysteries to blow our minds away, all thanks to this Imgur user. Fasten your seat belt and let's roll. 1. 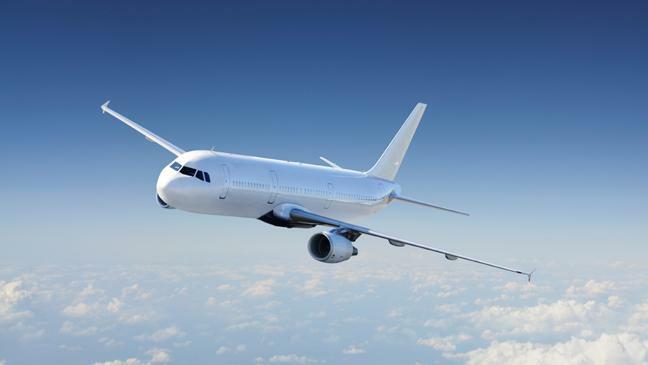 Nearly 90 different commercial airliners have gone missing in the last seven decades. 2. 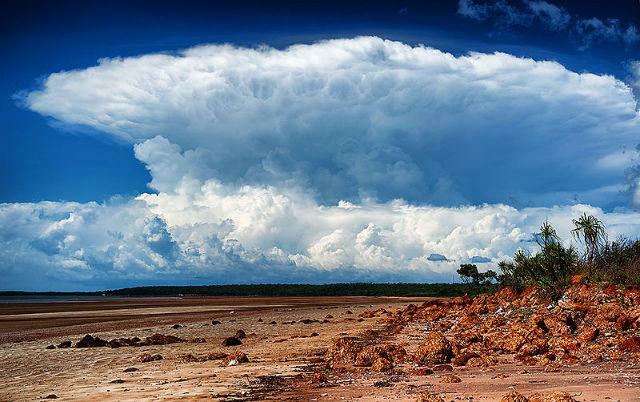 Scientists are still trying to figure out what these thunderclouds mean, and why they're there every afternoon from September to March. 3. 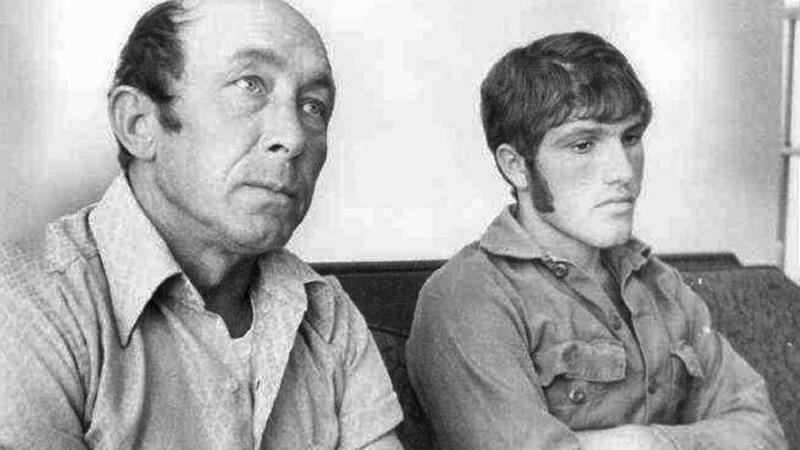 In 1973, two men arrived at a sheriffs office, claiming to have been abducted by aliens with lobster-claw hands. Charles Hickson and Calvin Parker were fishing when they said they were taken. They talked in distressed voices about the abduction, told the same story (even though they were in different rooms), and Hickson even passed a polygraph exam. 4. In an abandoned town of Chile, a 6-8 inches long skeleton was discovered. 5. 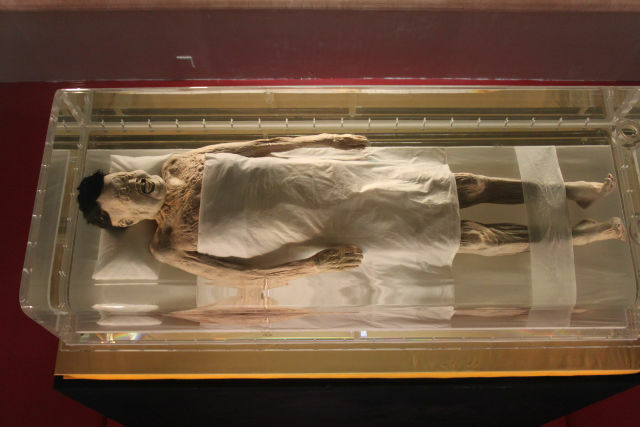 This woman's body, discovered 2000 years after her death, was covered in a mysterious liquid that is still completely unknown to the world of science. 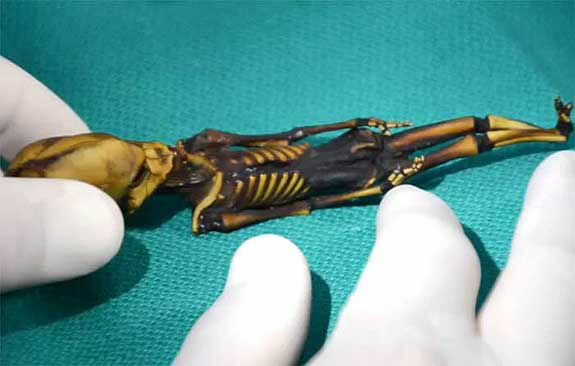 People believe it's one of the most well-preserved bodies we've ever experienced. 6. 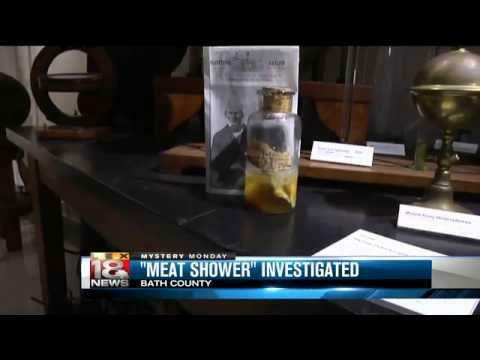 In 1876 it mysteriously rained meat over a Kentucky area near Rankin in Bath County. 7. 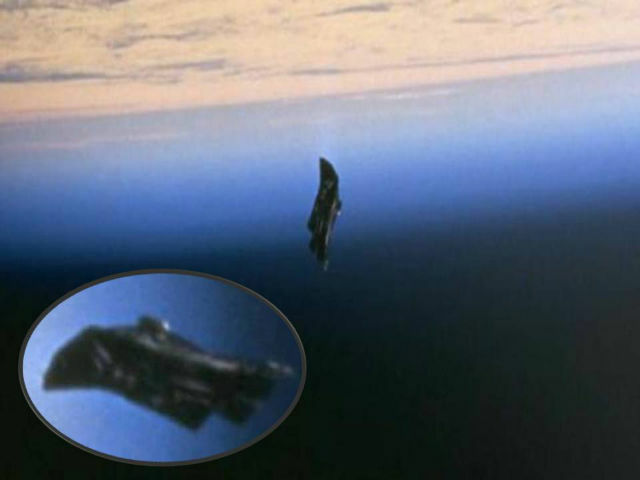 “The Black Knight Satellite” whose origin and purpose were unknown, was spotted before any man-made satellites were launched. 8. 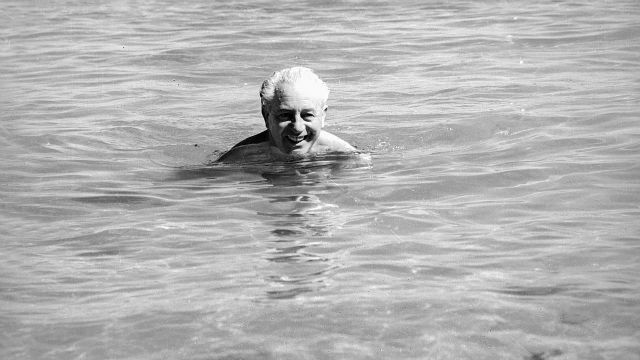 In 1967, Australia lost a prime- minister. It was one of the largest search operations in the country’s history, yet no remains, or personal belongings were ever found. 9. In 2003 a Boeing 727 was stolen from an Angolan airport, even though the suspected thieves were believed to have no abilities to fly an aircraft. 10. 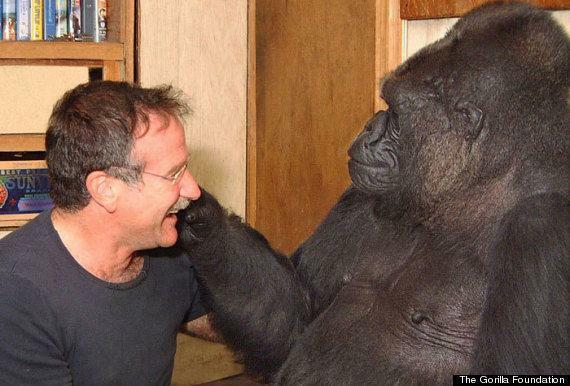 Koko knows sign language and responds! 11. 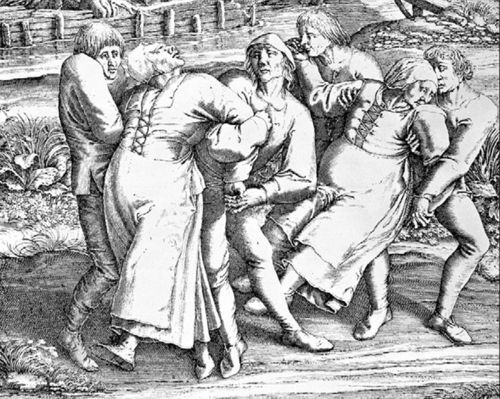 In 1518, a dance plague showed itself in Austria! These people started dancing out of nowhere. 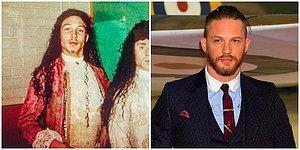 Some suffered heart attacks, strokes, and many others died from sheer exhaustion. This was due to the fervent dancing in the streets that lasted over a period of about a month. 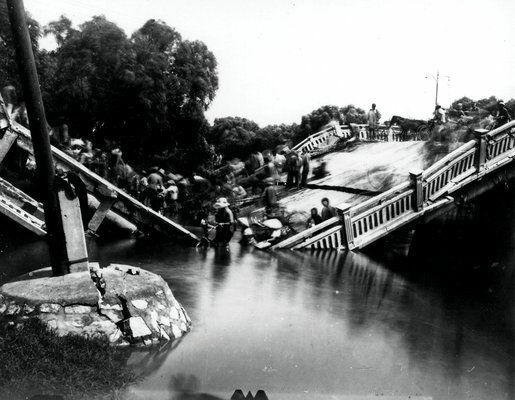 Hundreds were affected, and it still remains unexplained. 12. After enduring a brain injury in the shallow end of a swimming pool, a man awoke with the condition known as: Acquired Musical Savant Syndrome. 13. 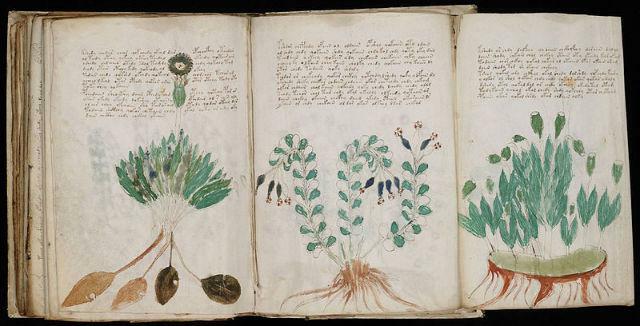 There is a 240 paged book called The Voynich Manuscript, it was said to be written in the early 15th century in a language completely unknown. 14. The “Traub,” the rarest motorcycle in the world, was found behind a brick wall in Chicago in 1968, and still runs to this day. An examination from Dale Walksler, the current owner, reveals it can be dated back to 1916. 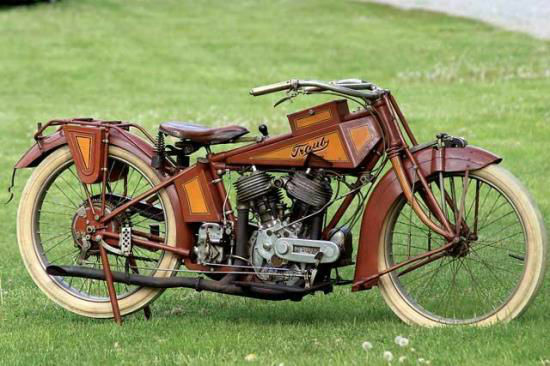 The engine’s technology was well ahead of its time, and even some mechanisms on it had never used on any other American motorcycle. 15. 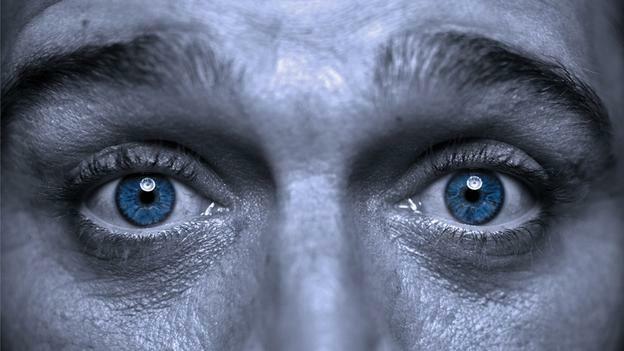 A man spent 67 years of his life stereoblind, which is the inability to experience depth perception. 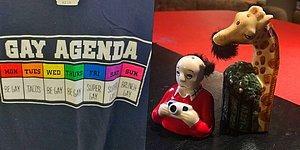 It was only after having to pay for 3D glasses to watch the movie Hugo, that his brain suddenly clicked. 16. 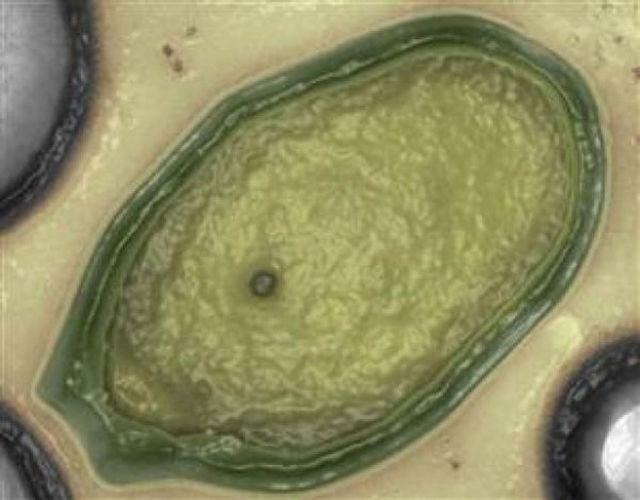 The world’s largest virus, named Pandora, was found off the coast of Australia, it also holds about 93% unidentified genetics. 17. 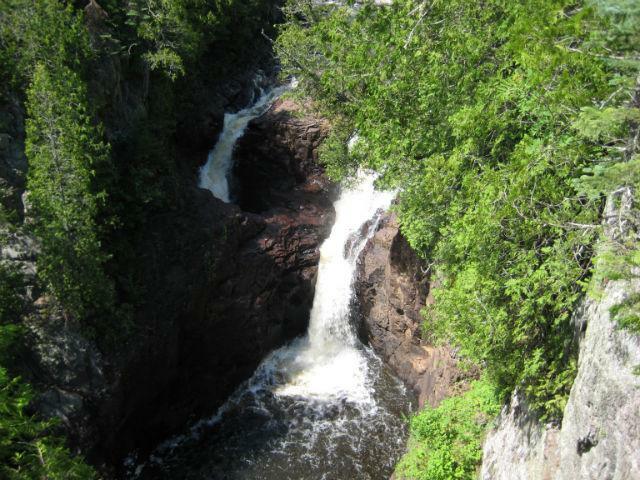 The Devil’s Kettle in Minnesota is a massive hole that swallows half a river, and no one has any idea where it goes. 18. 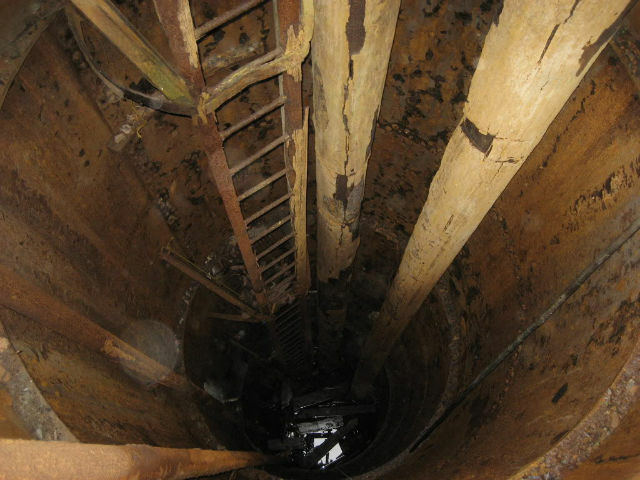 On Oak Island in Canada, there is a giant hole in the ground said to house pirate treasures no one can reach. 19. In 1975 odd and anxious behaviors of dogs and other animals led to the evacuation of a city who, hours later, experienced a 7.3 magnitude earthquake. 20. “The Great Attractor,” as scientists call it, is a dark matter so dense it is pulling our galaxy, and many others, towards it!